If you are moving to Orlando and looking for nationwide movers Florida – you are in the right place to start your search. 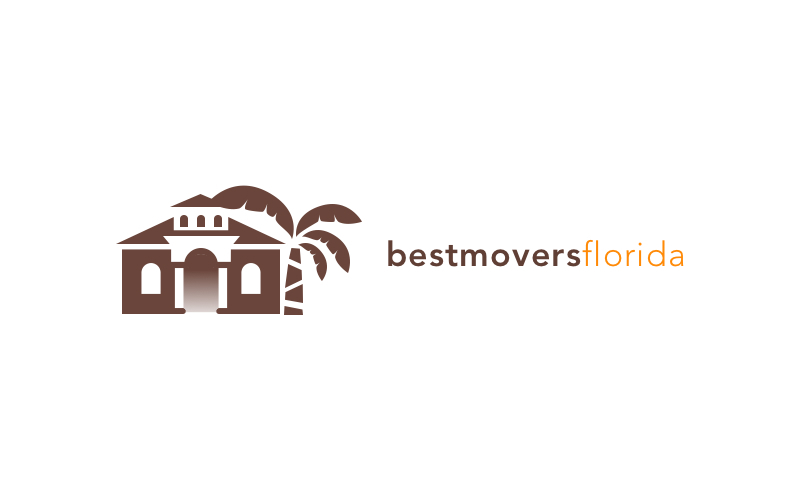 Best Movers in Florida are here to provide you with all information needed to choose the right mover that will satisfy all your moving needs and request. And if you have strict standards – we will find the mover that satisfies even your criteria. You can fully rely on us, and trust us – your happiness is our main goal.